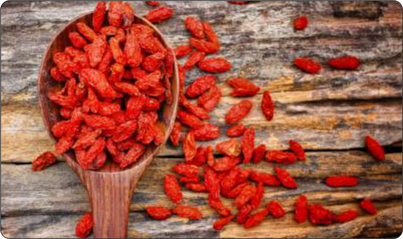 Known for its anti-aging and weight loss properties, this Brazilian superfood has amazing health benefits. 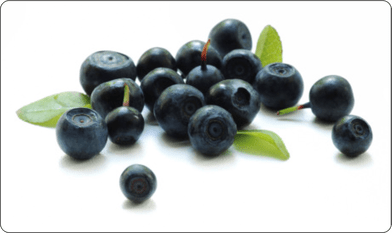 Most beauty products may use acai oil because its antioxidant levels remain high even after being processed and stored long-term. 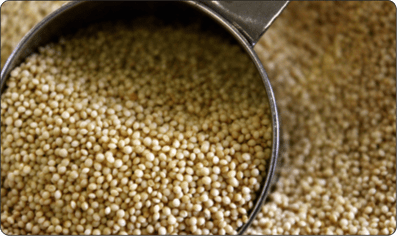 This super grain is extremely high in protein and can be used as a substitute for making flour, breads, pastas and baked goods. It is known to provide three times more fibre and five times more iron than wheat and has more protein than milk. The word ‘chia’ means strength. These are known to have been grown in Mexico since Mayan and Aztec cultures. 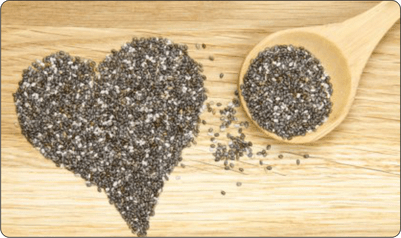 Chia seeds are endowed with a high percentage of protein, omega-3 fatty acids, potassium and are an excellent source of fiber. This makes it perfect as an energy food that helps in keeping you full for longer and supports weight loss. 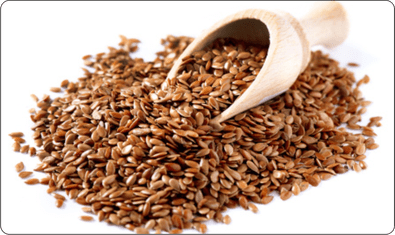 Flax seeds are known to have been cultivated since 3000 BC. Research shows that lignan present in flax seeds may help in fighting cancer. Besides this, flax seeds are an excellent source of omega 3 fatty acid and fibre which make it a heart-healthy super food. Some Weird Laws in places Across the World! It’s Halloween time! Coolest Festival Ever! !